Listening to your iPod while riding might be a bit messy for cyclists as they need to find a way to hook their iPod while maneuvering their bike at the same time. Well, thanks to iHome’s iPod speaker case, iH85B, cyclists might find riding their bike and listening to iPod a lot safer now. 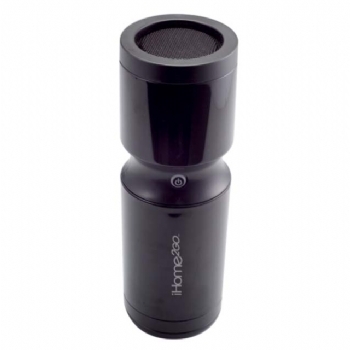 The iH85B cylinder casing is waterproof and impact-resistant. Cyclists just need to slip in their iPod unit into this tough polycarbonate shiny black casing and clamp the device to the bicycle frame and it will work. 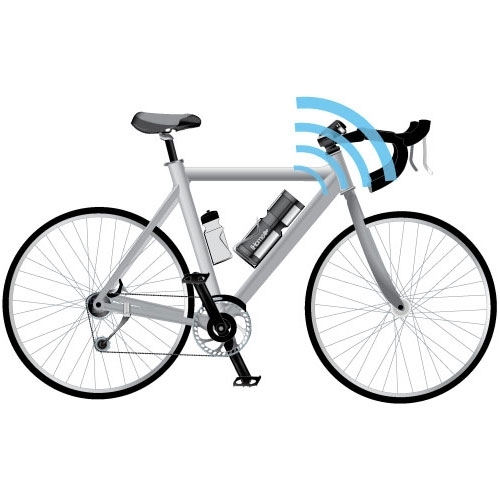 This casing also comes with a wireless remote control which can be installed on the bike’s handlebar. The remote control allows you to control the iPod’s functions remotely and safely while cycling. 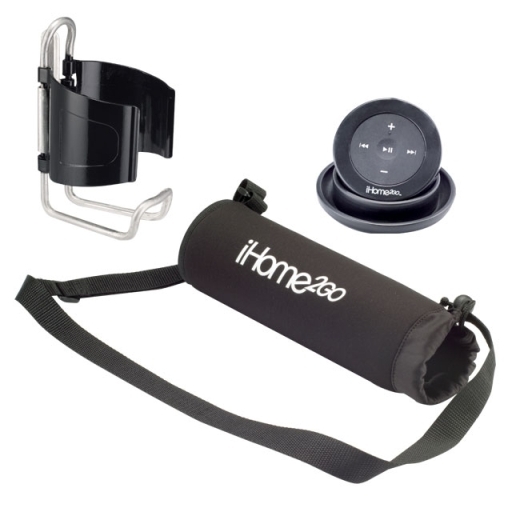 The speakers on the case also utilize iHome’s Reson8 Technology which can produce full and rich sounds. Besides cyclists, this casing is also helpful to protect your iPod while you are having fun or partying at the beach, poolside, lakeside, etc. It is water-resistant and you don’t have to worry that your iPod will be drenched. iH85B is available for $99.99.